Milwaukee Eye Care Associates is the oldest ophthalmic office in the Milwaukee Area, but you will find leading edge technology here. We are proud to be the first to offer Laser Assisted Cataract Surgery in the Milwaukee Area and it's got great advantages for our patients. Laser Assisted Cataract Surgery results in more precise intraocular lens positioning for optimal performance. 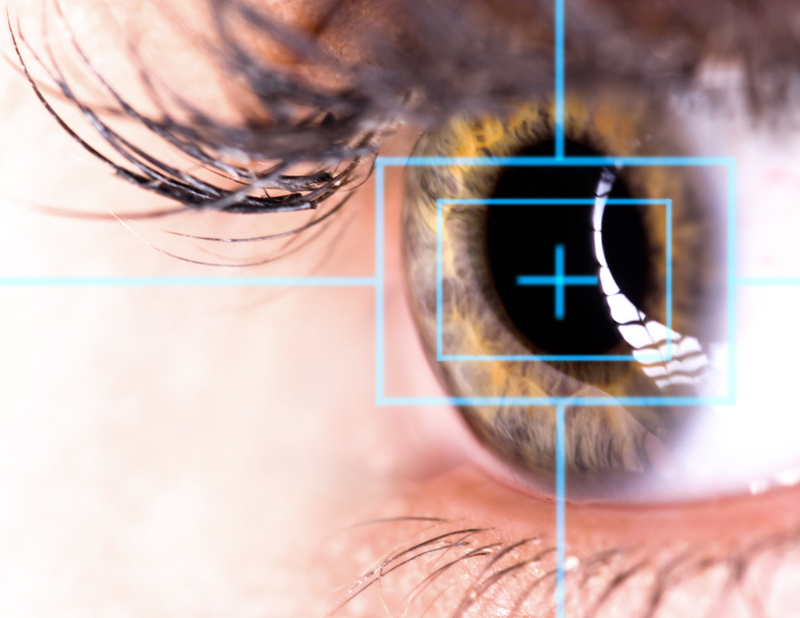 The creation of laser-perfect incisions also decreases trauma on the eye and results in less swelling after surgery. These advantages can benefit everyone, but people with eye diseases such as Fuch's Dystrophy can enjoy a must safer procedure and a lower risk of complications. We are very excited about this new treatment. We hope you are too. Feel free to call our office at (414) 271-2020 to schedule an appointment and learn more about the advantages of Laser Assisted Cataract Surgery.